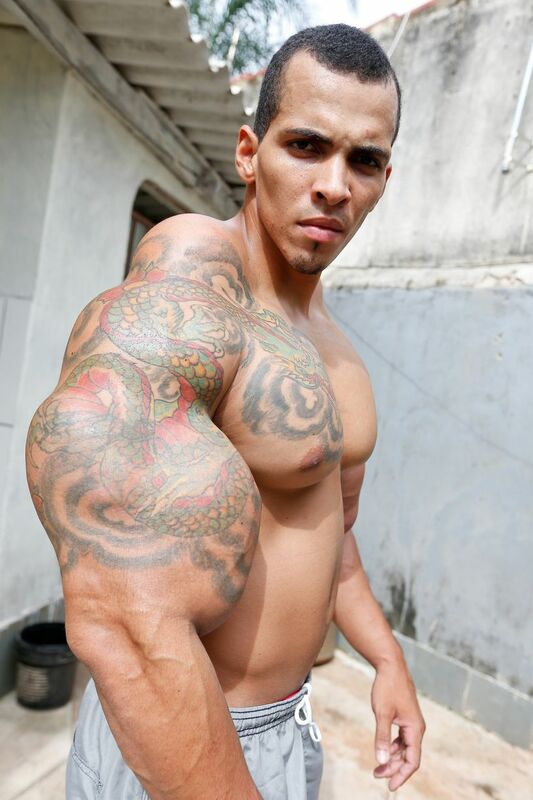 A bodybuilder who wanted to look like the Incredible Hulk risked his life injecting oil into his arms. 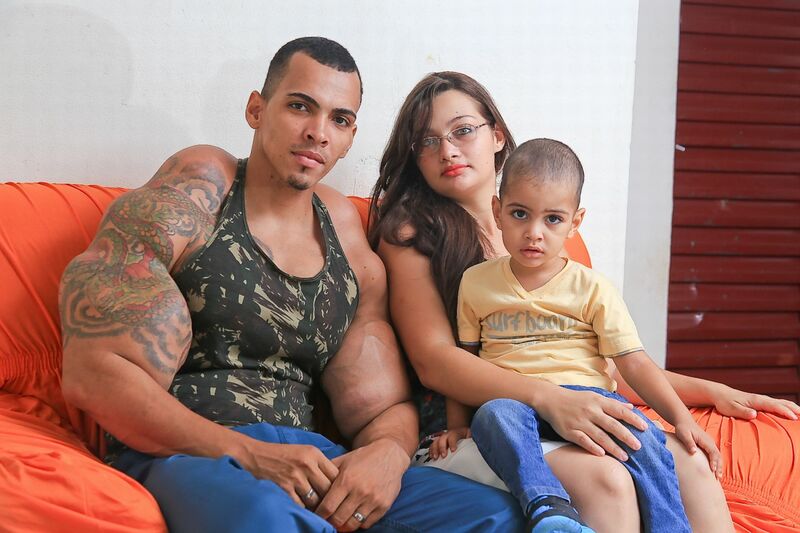 But after she learned the truth she made it clear that he had to choose between their relationship and the synthol. 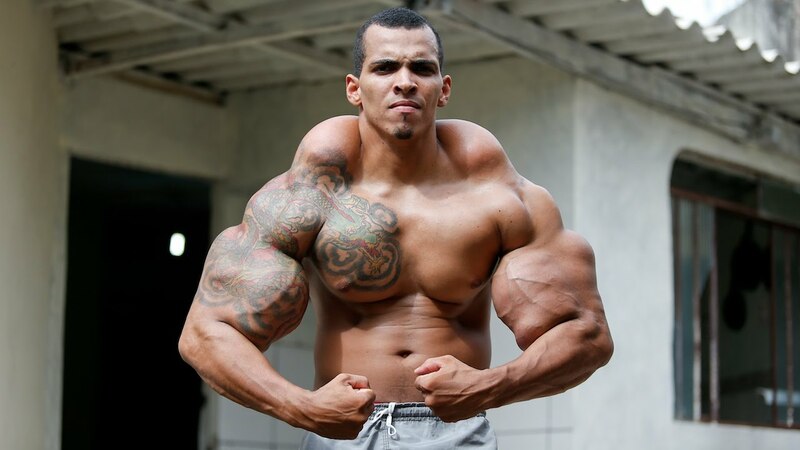 “She told me that if I start using synthol again or anything like it she will leave me because of what she went through,” added Romario. He said: “I was hospitalised in a clinic and my wife was six months pregnant – it was just me and her,no friends or family. 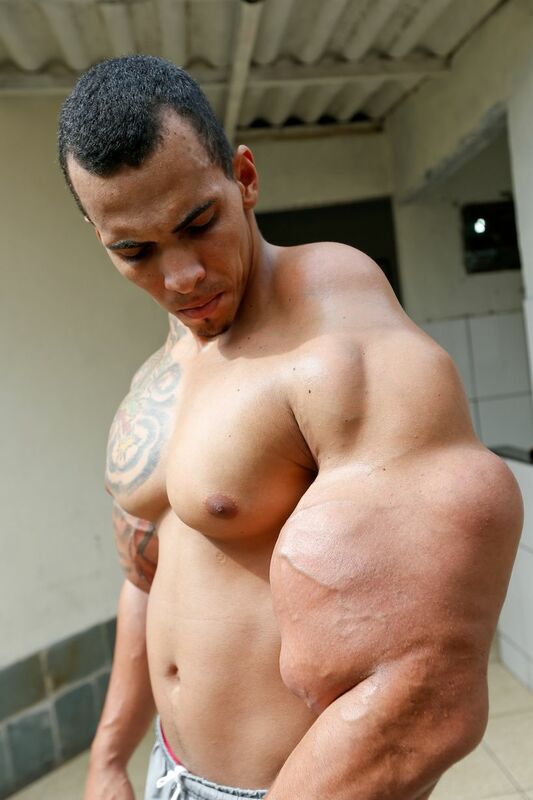 He added: “I still feel like taking synthol but I won’t take it again. 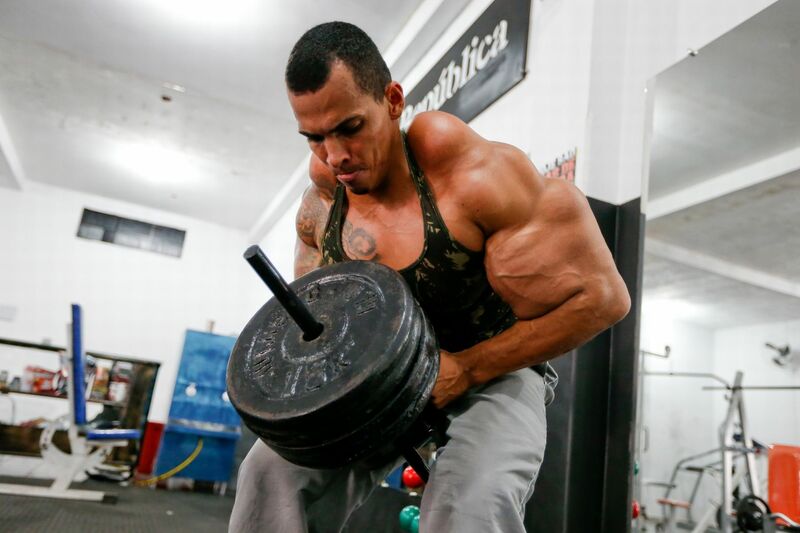 If you take it once there will definitely be a second time – it’s addictive.